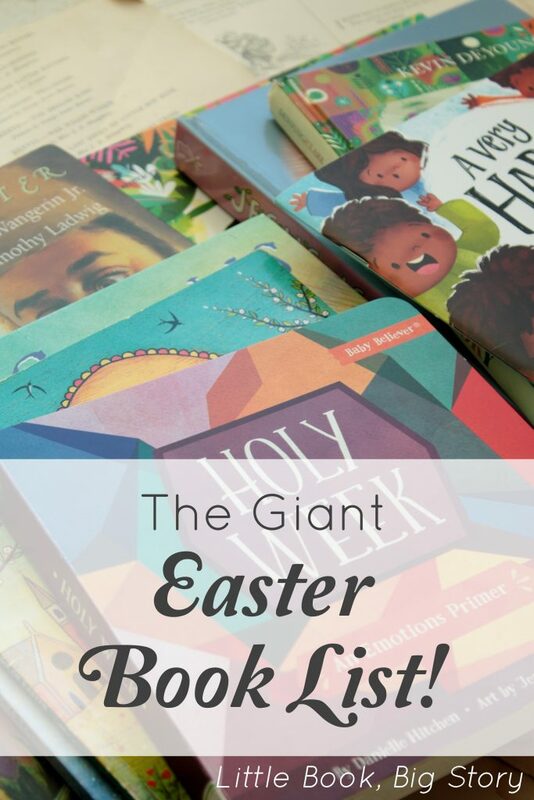 Before I do, though, I decided to gather up all the Easter titles I have previously reviewed and drop them right here in a pile. I added the new titles to the list as well so you can get a jump on reading and loving them. And now, let’s discuss child labor laws and the plight of Victorian chimney sweeps. Did you know that during the Victorian era children were the preferred “instruments” for cleaning chimneys because they were small and were considered—given the abundance of orphans on the streets—expendable? Or that they were “indentured” to masters who fed them little and worked them mercilessly? Or that they were not protected under law but often died of fire, hunger, exposure, or illness? 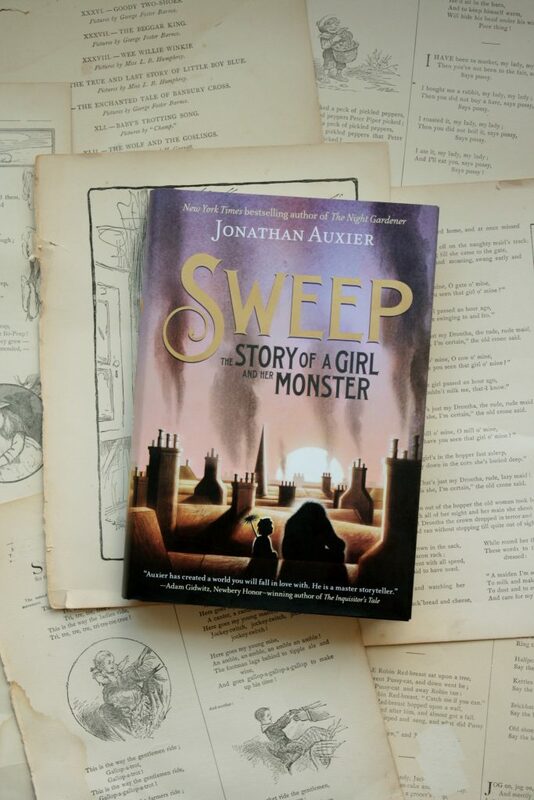 This is not a world many authors would invite children into, but Jonathan Auxier opens the door to it through the character of Nan, a young girl serving under a harsh master, who is good at her work and has learned to shut herself off from her fellow sweeps. But one part of her, though she tries to seal it away, continues to seep out: memories or dreams of Before, when she traveled with the Sweep. 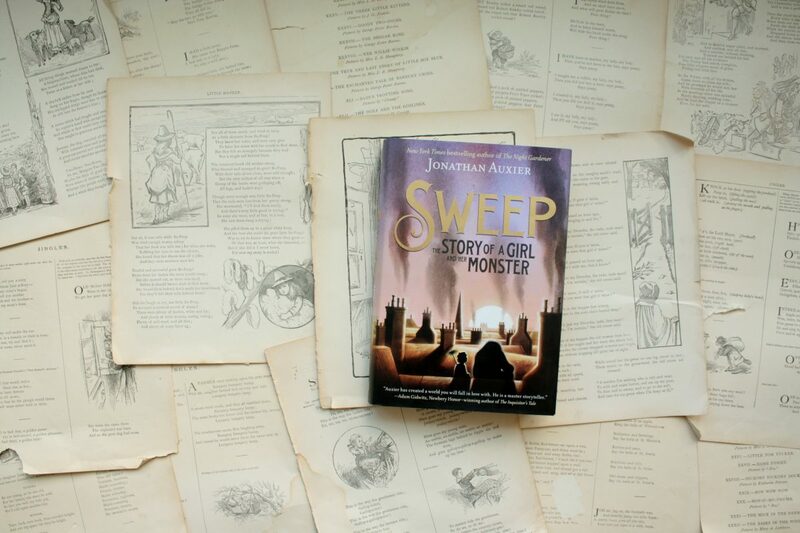 The Sweep had a way with stories, a magic about him that she still remembers, even after he abruptly leaves her alone, with nothing but a bit of char in her pocket that never seems to grow cool. But that char offers Nan much more than a bit of warmth—as a gift from Sweep, it comforts and protects her in an unexpected way. 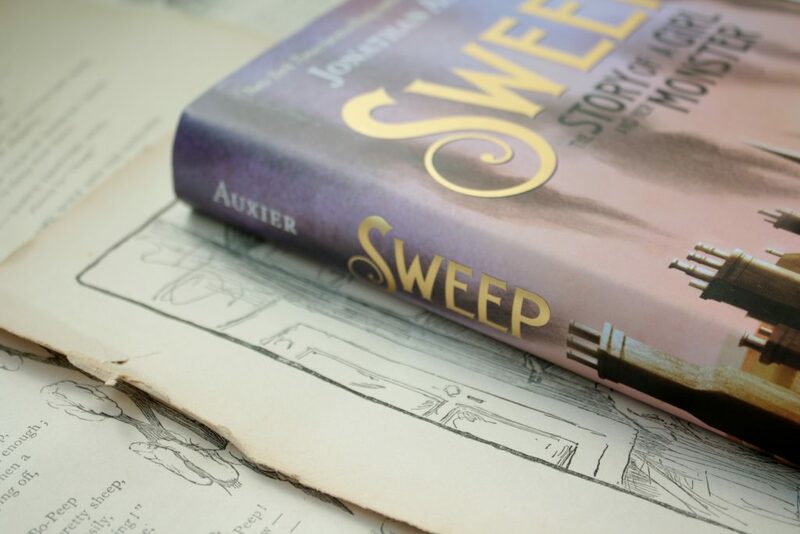 Jonathan Auxier infuses Sweep with magic and hope through the character of Charlie and his friendship with Nan, and turns what could be a dismal, depressing subject into a glowing story of love and sacrifice. If you’ve read Auxier’s other books, you know that his stories can be intense for some readers. (Wonderful, but intense.) I think this one sits somewhere between Peter Nimble and The Night Gardener, and the historical aspect of it (as in, much of this happened to real kids) could be upsetting for some. I encourage you to read it yourself before giving it to your kids, for their sake but also for yours: I think you’ll love it. 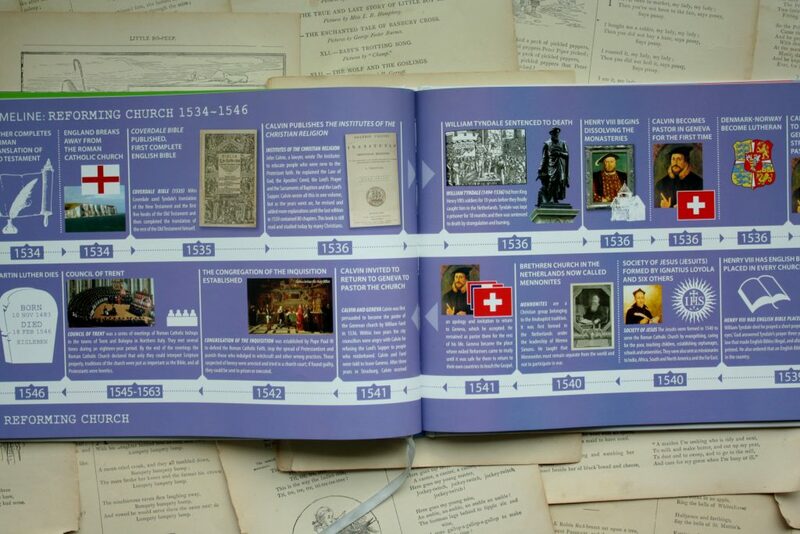 One of the bits of planning I struggled with most this school year was history: What will we study this year? (Modern history.) Which books will we read? (So many good ones.) How can I prepare for the hard conversations that will inevitably follow our readings on the World Wars, the Holocaust, Hiroshima and Nagasaki? I didn’t expect history planning to be emotionally draining—but oh, it was. Modern history isn’t a light read. But I found comfort both in zooming in and reading biographies of people who lived through those devastating wars and in zooming out to look at the whole scope of history and where those wars fit in context. Zooming in, because though the statistics are staggering, the perspective of one child in one city gives, in some way, a manageable picture of what it might have been like to live through a world war. And zooming out, because though there have been wars throughout history (and none like the world wars), the people who suffered through them have all been under God’s sovereign care. Not one of them lived or died without purpose. 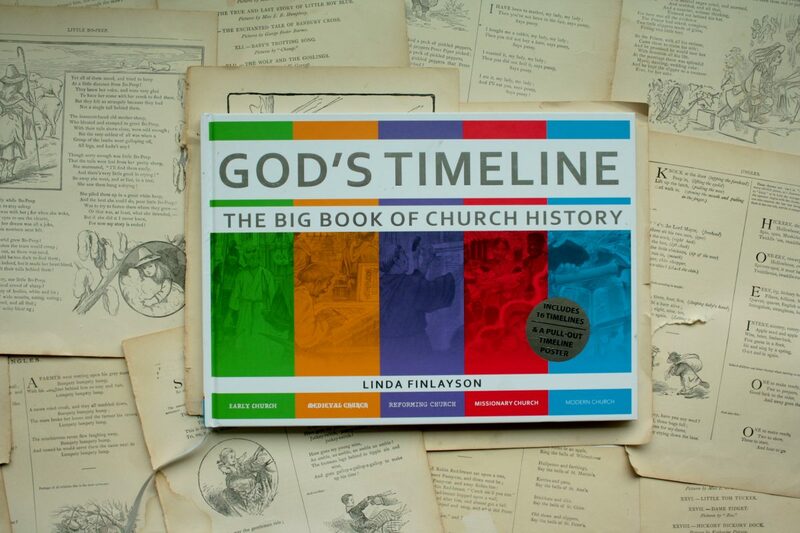 Linda Finlayson does exactly that with her book God’s Timeline. 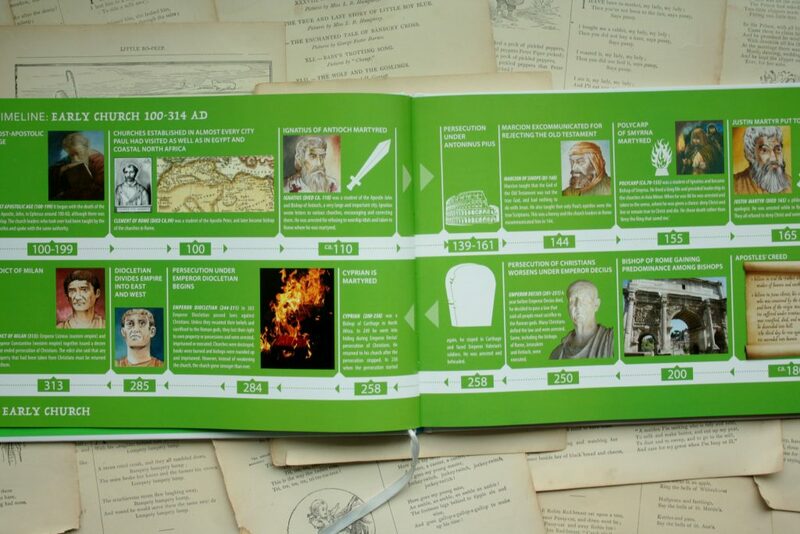 It is a survey of church history, laid out in a way that will make visual learners squeal with joy. 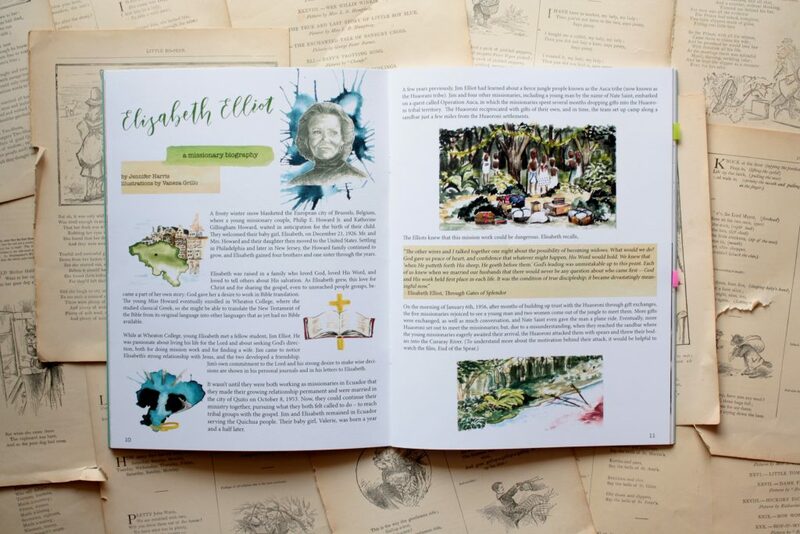 From a fold-out timeline to biographical sketches of key figures to overviews of particular times in church history, Finlayson gives us a big picture view of God’s work through the history of the church. 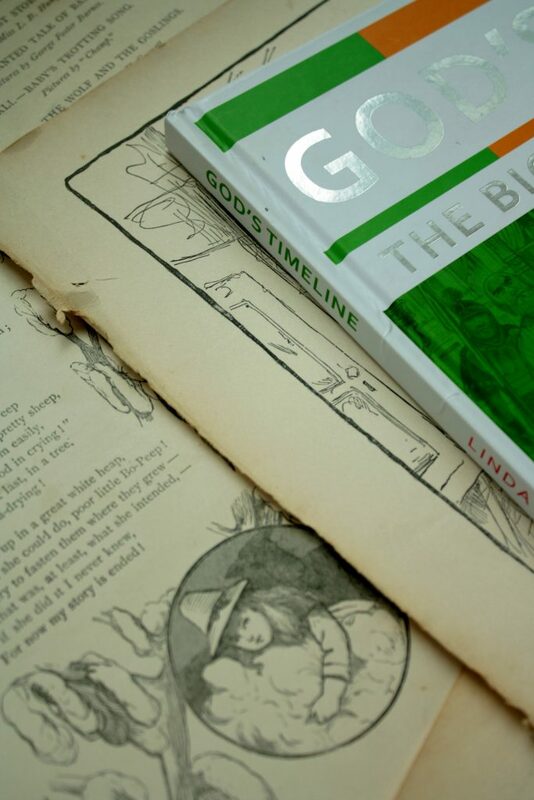 God’s Timeline is the sort of book you could read for family devotions, in Sunday school, or in a solitary fashion under an apple tree. You could use it as a spine for history studies and tie it to lengthier biographies and such; you could use it (and I have) in your community group, to help explain to grownups when the Bible we know came to be. Or to refresh your memory about when the Great Awakening began. This is a versatile, beautiful book. It zooms out and takes in the whole of church history in one shot, and from that perspective reminds us that God has cared for his church throughout her whole history, even as he cares for her today. 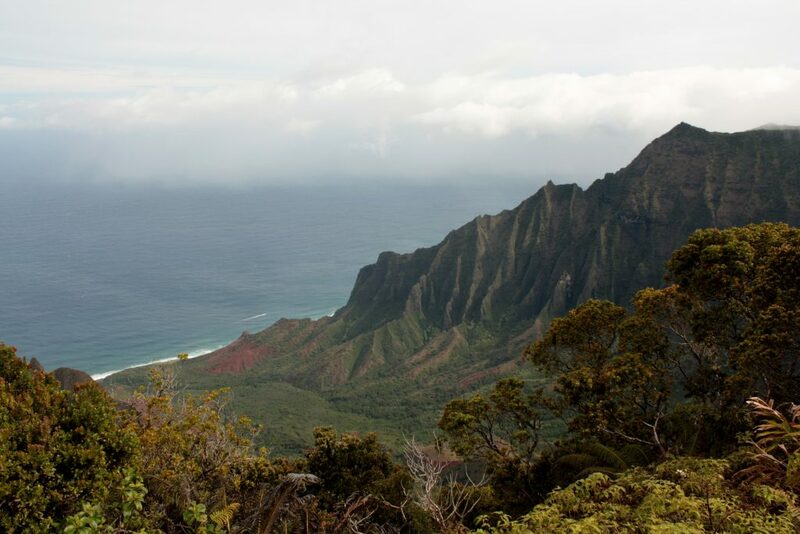 We spent the week exploring—riding rented bikes to beaches, befriending wild roosters, and hiking, in one morning, both the muddiest trail I’ve ever seen and the most beautiful. We ate out for every meal (glorious! ); we considered the wisdom of smuggling home shave ice in our suitcase for the girls. We spent hours browsing the island’s one, noteworthy bookstore and managed to leave with only eight new books. And we read. Without interruption. 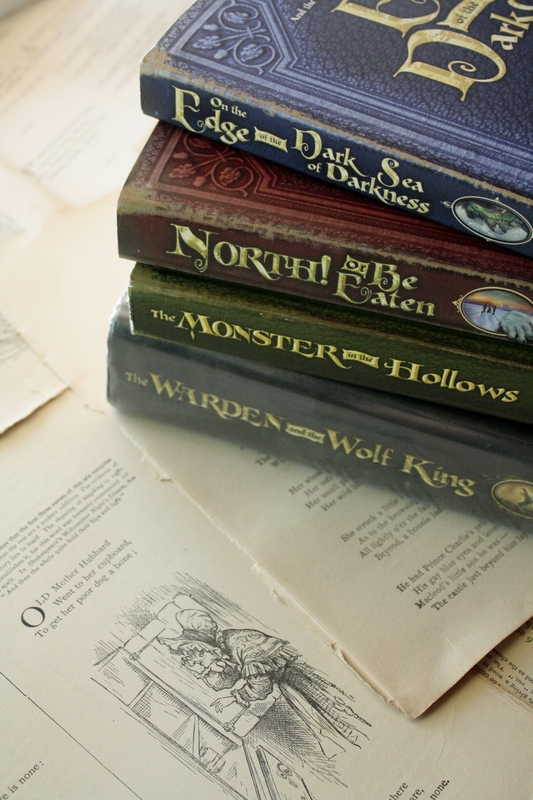 But we did not read just any books. 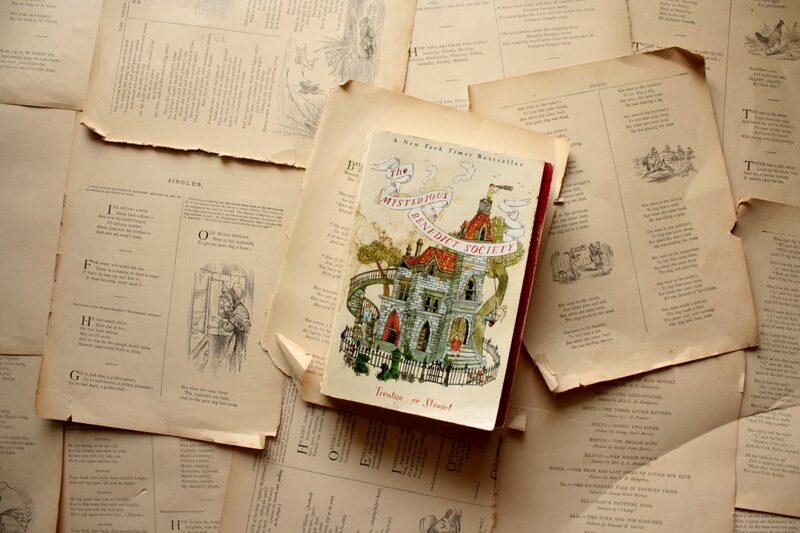 For a trip like this—a “we haven’t been away this long since our honeymoon fifteen years ago” trip—one cannot read just any books. 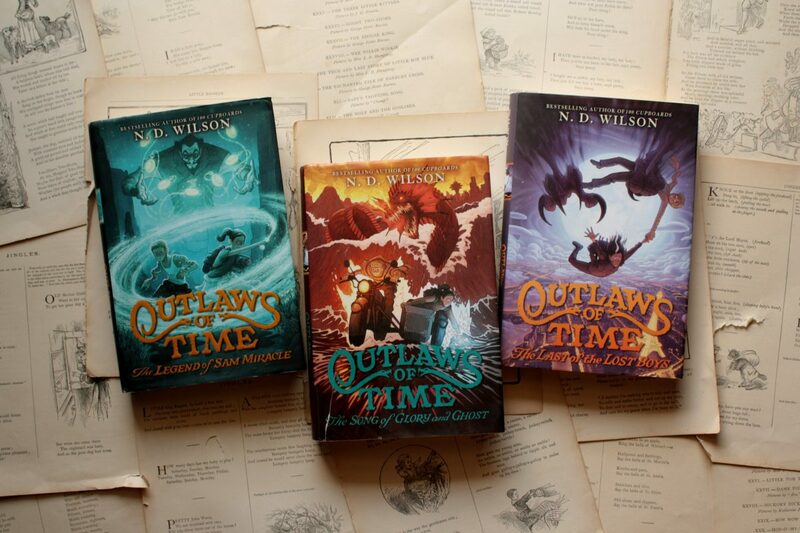 And so we packed the Outlaws of Time books by N.D. Wilson. Mitch read them first, then re-read the second one while I re-read the first, then read something else but looked longingly over at my book while I read the second one for the first time. The third book released not long after we got home, and we passed that one back and forth and, when finished, debated the wisdom of immediately re-reading the entire series all over again. 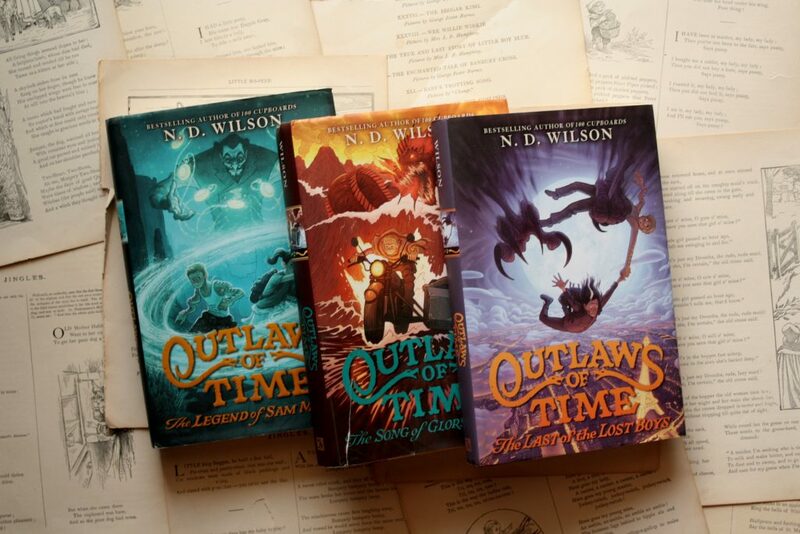 That explains, pretty well, our relationship with these books: Outlaws of Time is a brilliant series, and that is one reason to read and reread it. But these books are also intricate, well-tuned. The plot features time travel, and it is a bit of work to keep straight who is where when and what iteration of themselves is currently in action. But “confusing” is the wrong word. “Dizzying” might be better. 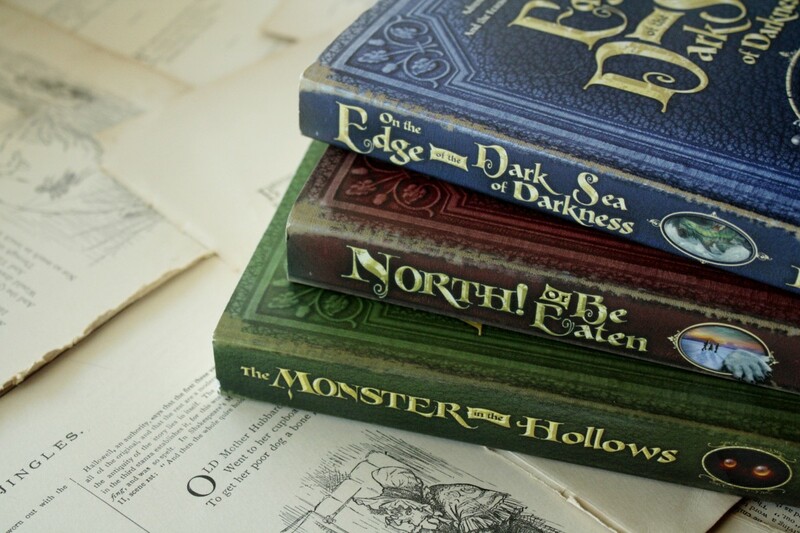 The books are satisfying, though they leave one’s ears ringing by the end. Here is the book’s premise: Sam Miracle can’t bend his arms. His joints are fused together by some forgotten trauma that makes motion stiff and painful, and his memory is pockmarked with holes, confused by daydreams that end with his own death. He is broken and cast off in a youth home in the desert—until a terrifying visitor from the past he can’t remember arrives. 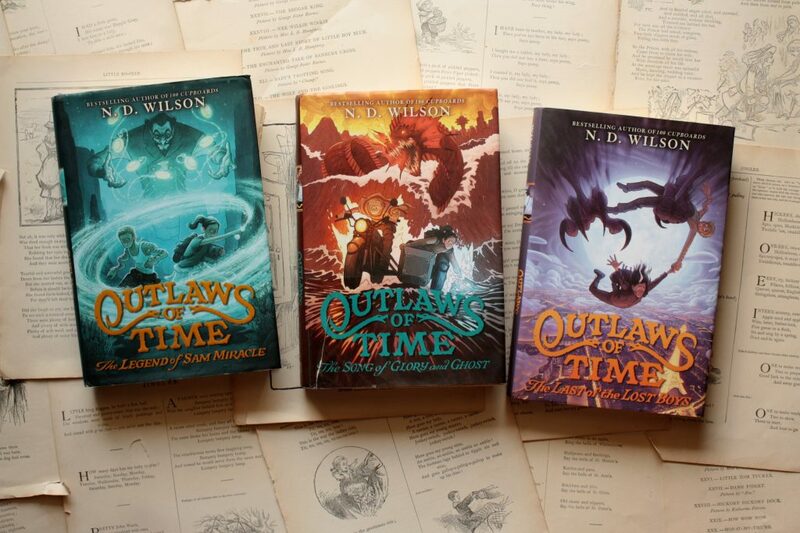 And so, I recommend reading Outlaws of Time when you have time to reread them immediately, just in case you’re inclined to. You’ll find more in them each time, I promise, and things that didn’t make perfect sense the first time through will feel fitting—inevitable even—the second time you read them. 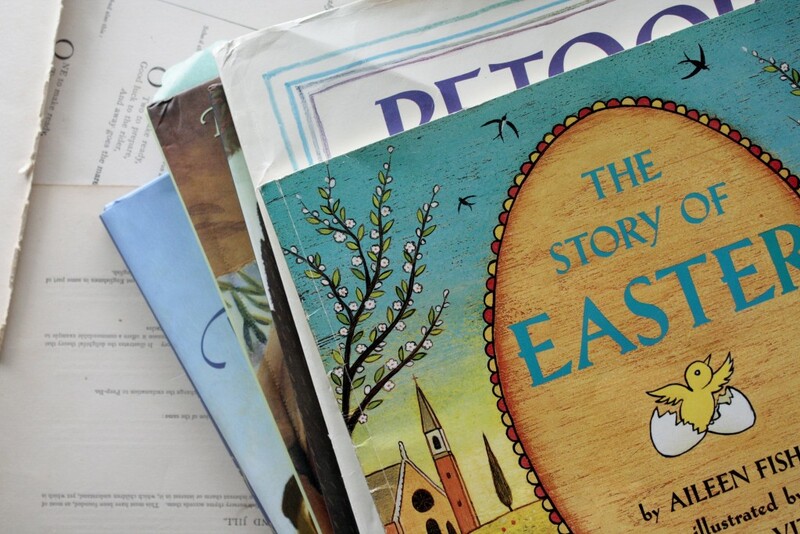 I will make one more recommendation: pre-read these for your kids. 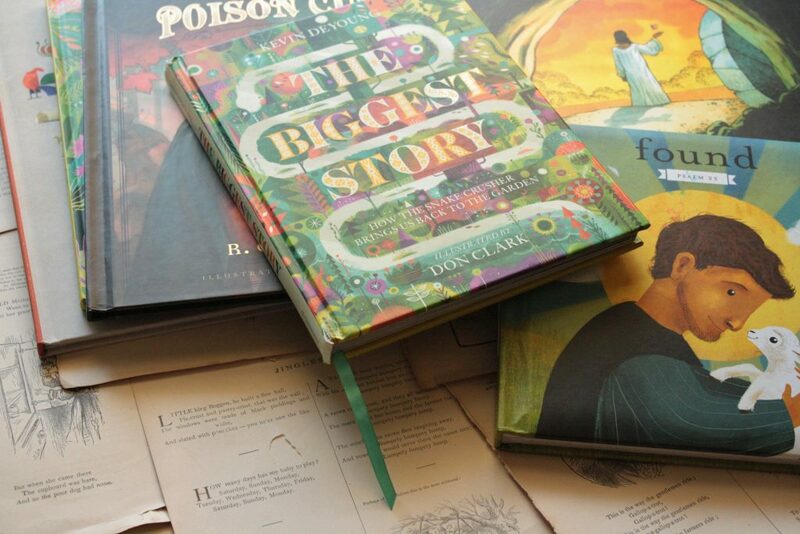 I love so many things about these stories, but they are dark—maybe even darker than 100 Cupboards—so I recommend reading them through for yourself before handing them over to your kids. You know best what your kids ready for. Today is the last day to enter to win a copy of Wildflowers magazine! You can do that here. I occasionally meet a book that doesn’t want me to to tell you a thing about it. 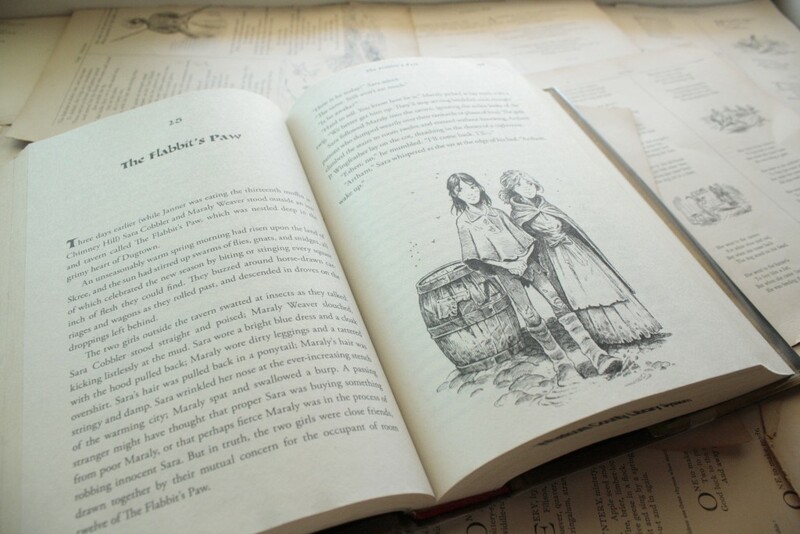 Part of the appeal of these books is letting the story lead the me where it wants to go, rather than expecting it to stick to the itinerary mapped out on the back of the book. I know nothing about it when I start but the title, the author’s name, and the name of the reliable friend who brought it to my attention, and that is a pleasure. I want you, if possible, to have this pleasure with The Mysterious Benedict Society. After a few pages, Lydia announced that this book is, indeed, mysterious, and though I’d read it once before, I agreed. 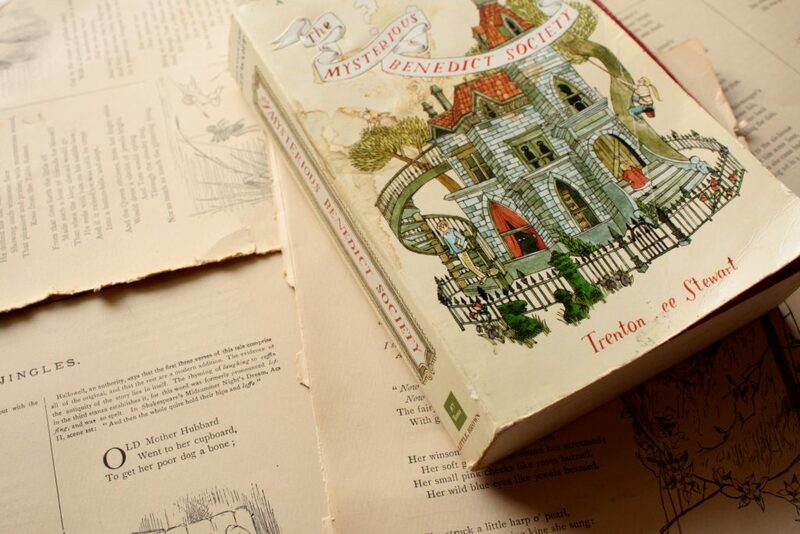 Trenton Lee Stewart invites us into a world that is colorful and quirky, that is like ours and yet not like it (for an example of what I mean, consider Lemony Snicket’s A Series of Unfortunate Events), but he introduces us to it slowly, giving us only what we need to keep reading. That is all I will tell you about the plot: it is mysterious, quirky, and fascinating. The quirkiness of the story does not undermine its seriousness. The characters face real danger and tough moral conflicts. They sometimes make the wrong choices; sometimes, they make questionable choices for the right reasons. Stewart deals skillfully with those moments, acknowledging that sometimes our choices are made in murky circumstances, and the outcomes are beyond our control. He gives his characters room to wrestle with doubt, too, and that lead to some great conversations on our couch. But there is, under all of this, a clear theme of sacrifice. It’s beautiful. 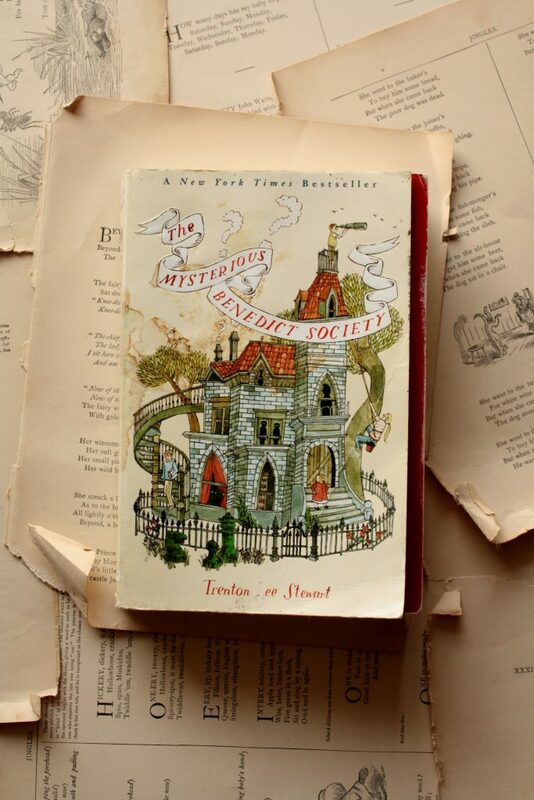 The Mysterious Benedict Society is illustrated by Carson Ellis, one of my favorite illustrators ever. That may be the reason I picked this book up in the first place. This is the first of four books, and the only one I’ve read (perhaps because it’s the only one illustrated by Carson Ellis?). But Lydia has moved on to the second book and assures me that it’s just as good as the first. Now, that is all I’ll give you. That and the hearty exhortation to go forth and read this book! The trouble with reviewing only books that I like is that I have to find one hundred clever ways to say, “I liked this book.” I try to throw out the adjectives—beautiful! amazing! 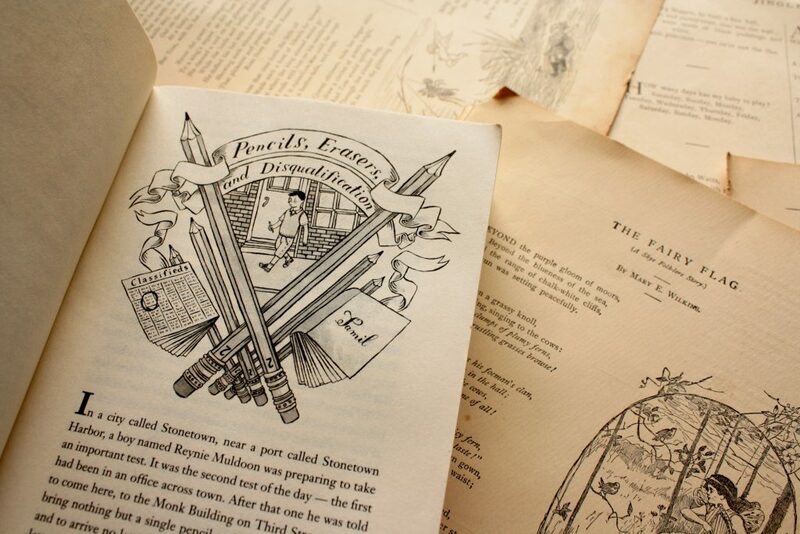 wonderful!—and do my best to explain what I liked about a book and why you might like it, too. But I couldn’t do that here. 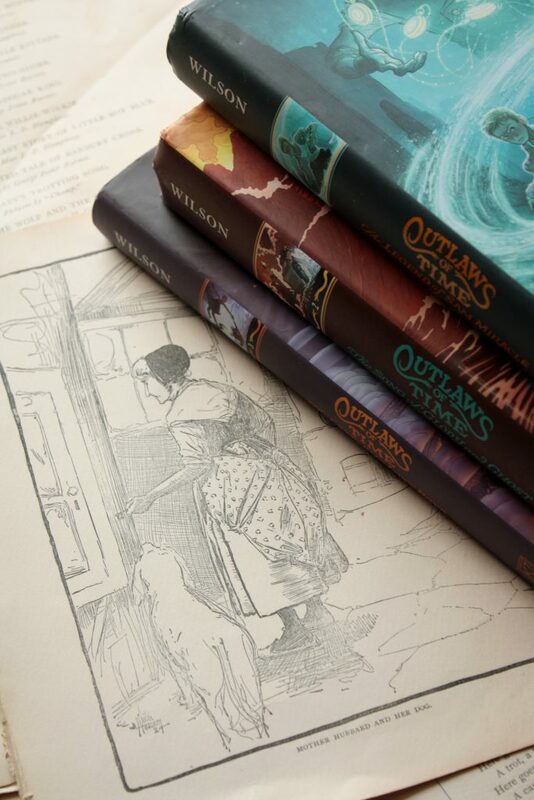 My first thought when I sat down to write was THESE BOOKS ARE AMAZING! For three drafts, I couldn’t get past it. Every time I opened this post, that sentence—These books are amazing—beat the rest of the English language out of my head. 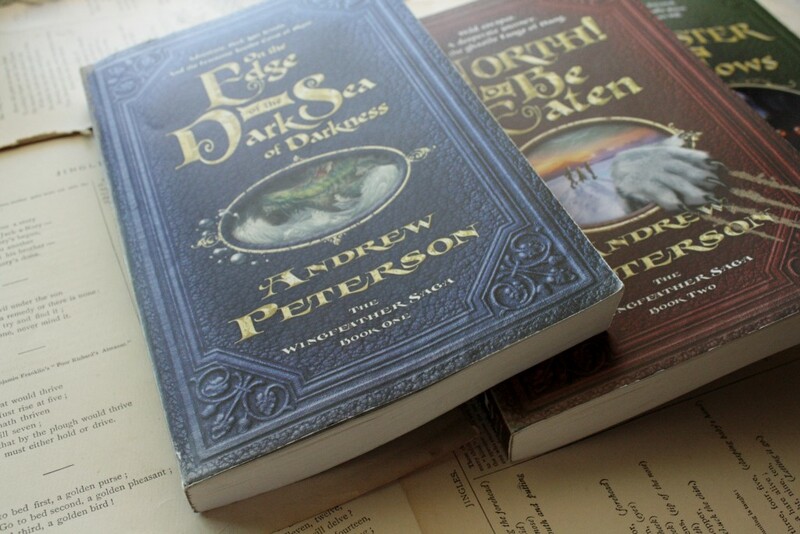 Andrew Peterson has written exactly the sort of story I was longing for when I wrote about the difficulty of crafting Christian characters, and he has done it in a way that reminds me fondly of Lemony Snicket, Harry Potter, and Narnia all at once. Peterson’s world of Aerwiar is full of wonders—new hollows, and deeps and cities to discover with each story—but I can’t tell you much about the adventures Janner, Tink, and Leeli Igiby have in it without spoiling major plot points. But oh, how I want to! I wanted badly to discuss these books with someone as I read, but I could think of only one other person I knew who had read them—he is ten and was out of town—so I was left to laugh, cry, and rejoice alone. 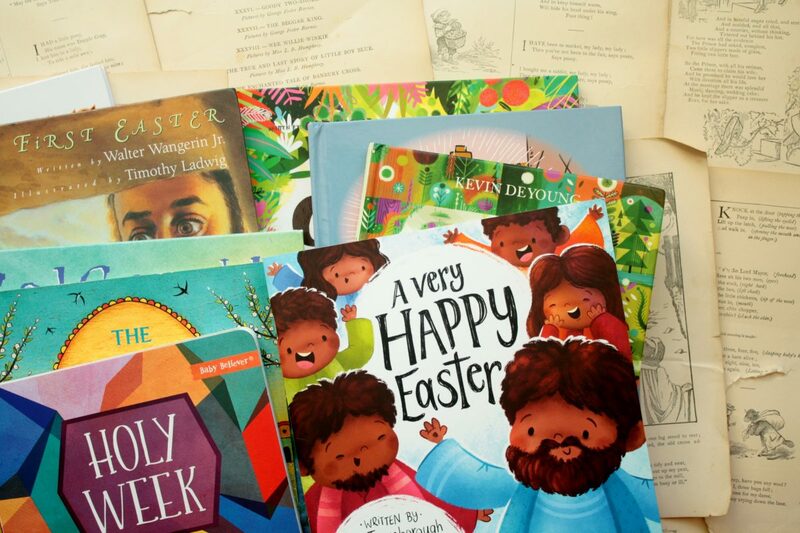 These books are exactly what I think art by Christians ought to be: beautiful and complex, joyful but brutally sad at times, and so well-crafted that they faithfully reflect the work of our Creator. They are not safe or neatly allegorical. They do not close with a sterile moral. But while Andrew Peterson’s Wingfeather Saga tells a story framed in a Christian worldview, that story is not told only to Christians. 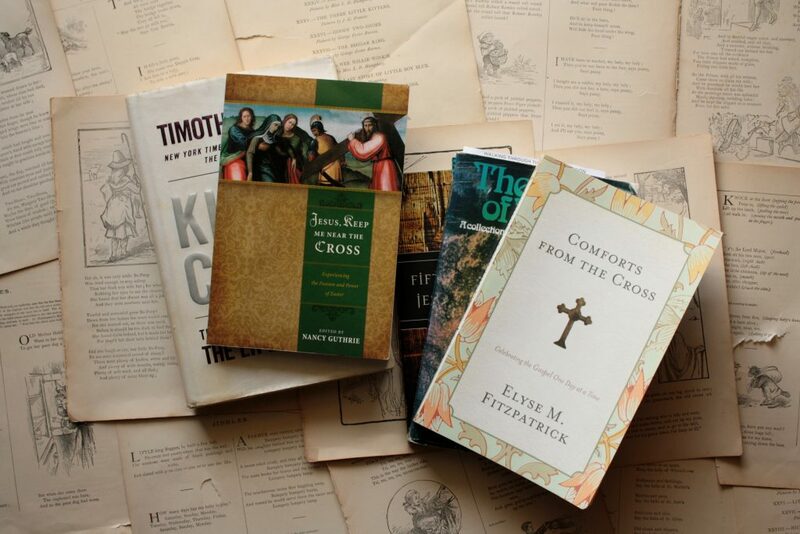 It is a great story by any standards that points, in the right places, toward the Gospel. In the words of Oskar Reteep (quoting Shank Po), I exhort you: “Get thee busy.” You have books to read.